Viking Self Storage provide specialist removals and storage in Norwich. 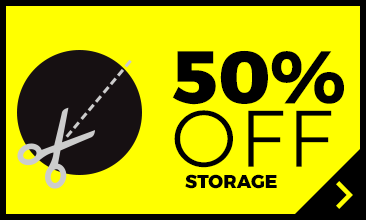 We offer affordable storage at our self secure storage facility in Norwich. With access 27/7/365 secure storage and removals in Norwich has never been easier. We offer secure domestic storage, student storage, and business storage on a long or short term storage arrangement to suit you. We also recommend removals companies in Norwich. Viking Removals and storage is Norwich’s brand 10,000 sqft new storage facility for Norwich which offers customers a secure and professional removals and storage solution in Norwich. We have great relationships with lots of quality removals companies who we can work with. We have a wide range of unit sizes available to meet the varying needs of our business storage and personal storage customers who need to find affordable Norwich removals and storage. Here at Viking self storage we pride ourselves on offering the very best in clean and safe, secure storage in Norwich and delivering first-class customer service, giving our customers total peace of mind. And because you want great self storage, you will also want the very best in removals too. Because we offer great storage, we combine our top quality storage with great removals giving you an excellent removals and storage in Norwich solution. 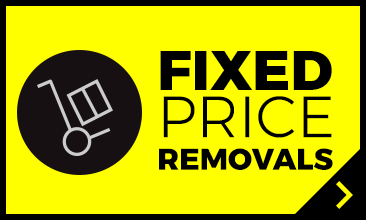 We have a cost-effective solution for all your home and office removals and storage and finding quality long or short-term storage or a lock up in Norwich has never been easier with us. Our secure storage in Norwich facility is conveniently located in Sweet Briar Road, between the Sweet Briar Retail Park and the new Wickes DIY store to the north west of the city centre and we have a long list of removals companies that can transport your items to us safely and carefully. So, whether you are moving house, starting or relocating a business or heading off to university, we have great removals and storage options to suit your individual needs. 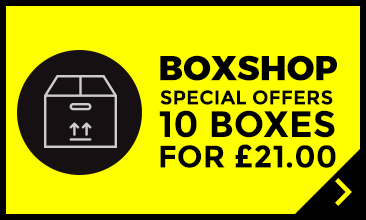 Securely storing your personal or business items with us couldn’t be simpler and we also have superb offers for long-term removals and storage to share with you. Getting your removals to us is easy as our recommended removals company know exactly where we are. 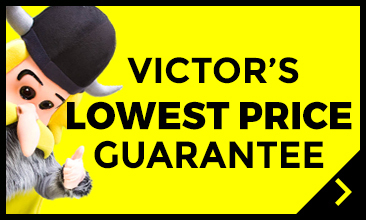 You can’t miss our yellow and black Viking storage building and Viktor’s giant smiling face to welcome you. Access is via Hellesdon Hall Road and Turnpike Close and you are free to come and go as you please as we are available 24/7/365 at no extra cost, whether you require access to deliver your removals or need short or long term storage. If you’re ready to start packing Viking storage space in Norwich has a fully stocked Box Shop on site selling all your packaging materials in Norwich including cardboard removals boxes, bubble wrap, packaging tape and a whole host of other essential packing materials for affordable removals and storage in Norwich. Our combination of Norwich removals and storage ticks all the boxes.